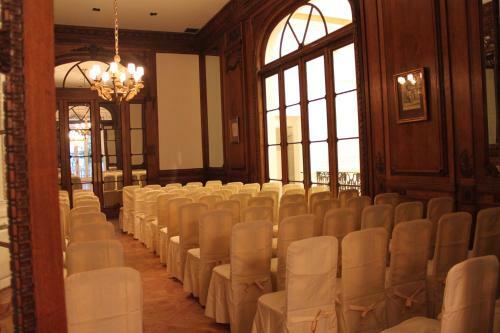 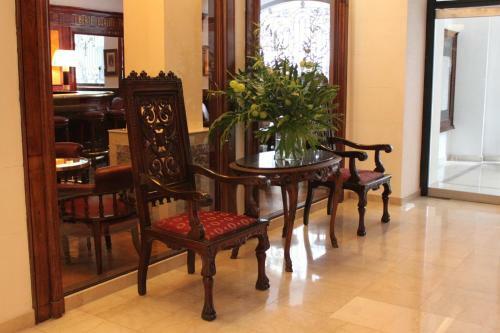 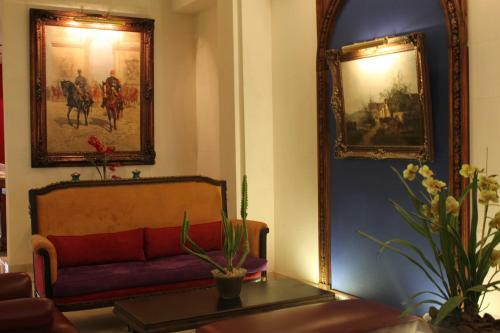 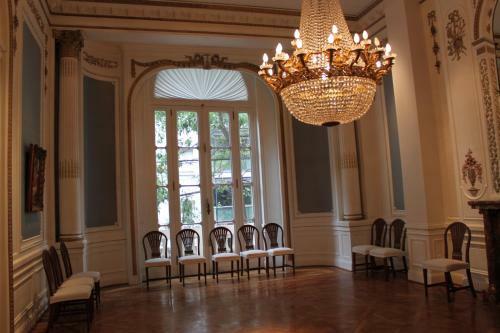 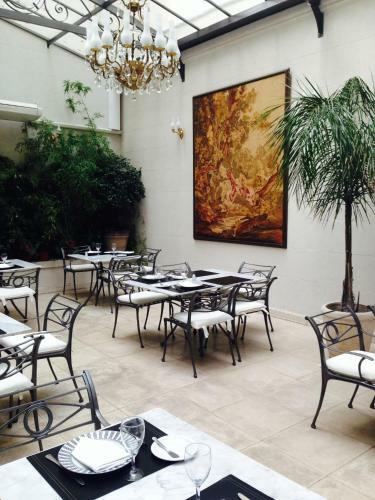 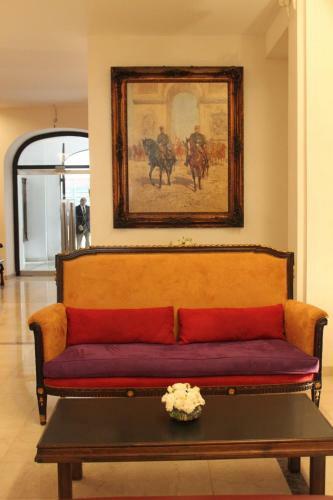 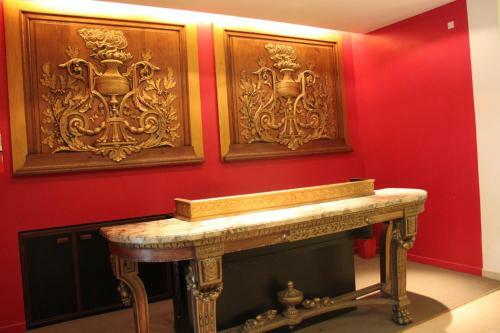 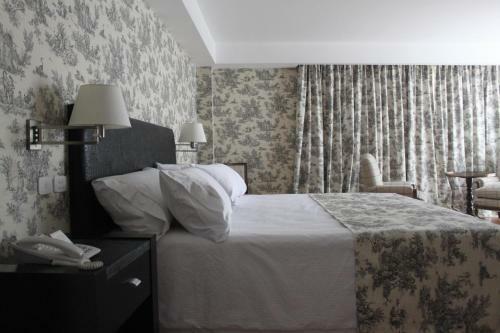 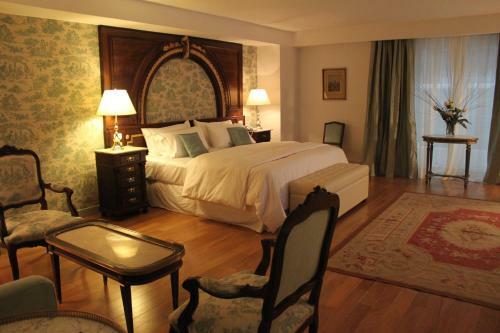 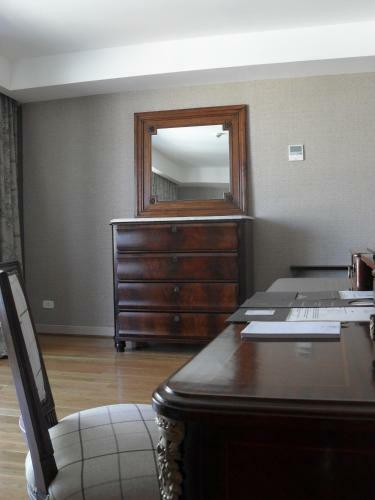 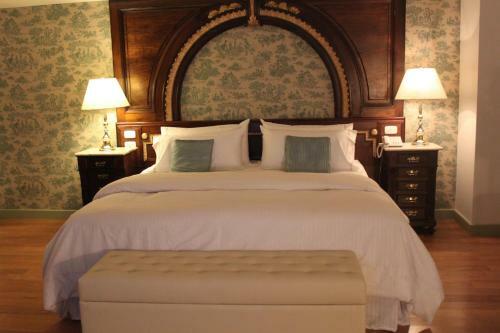 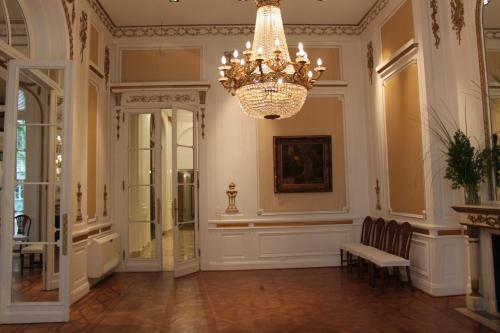 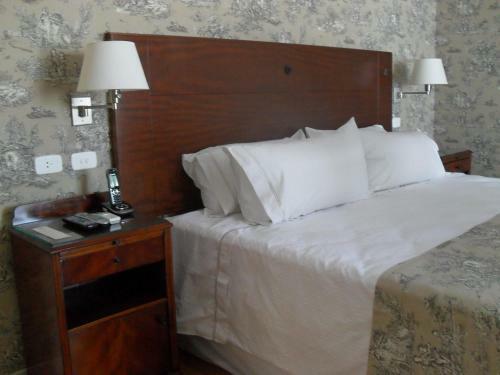 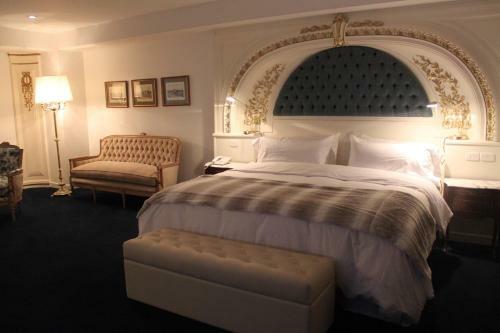 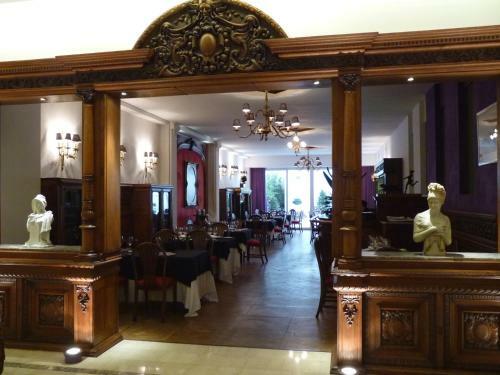 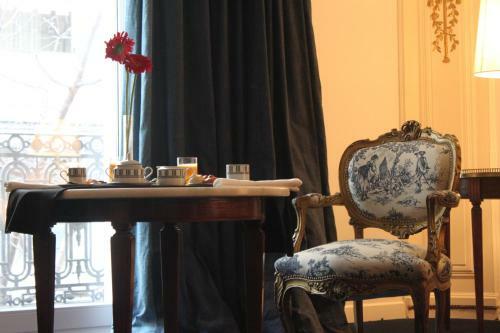 Located in the heart of the Recoleta area and featuring free Wi-Fi, Hotel Club Frances is a restored French style historic building, decorated with refined antique artworks. 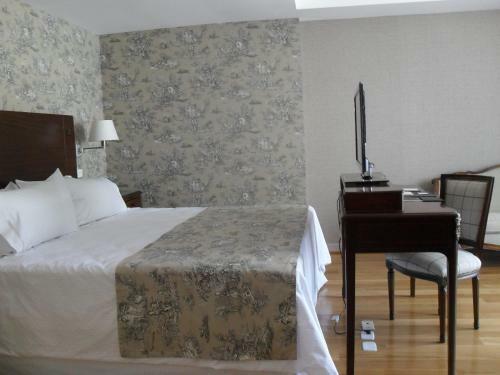 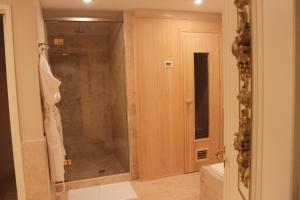 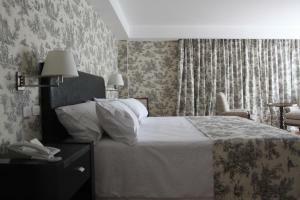 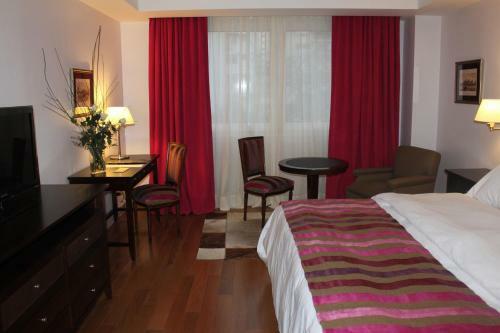 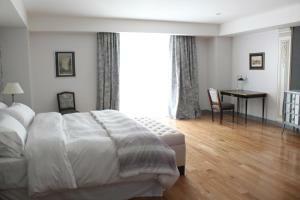 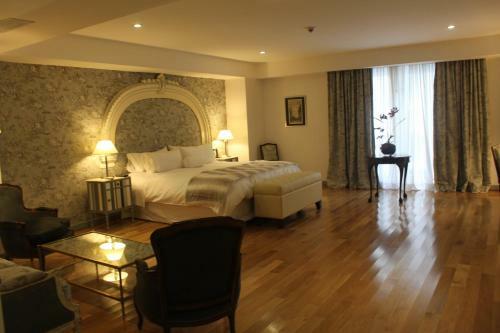 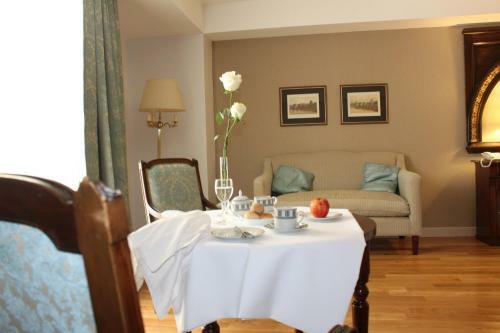 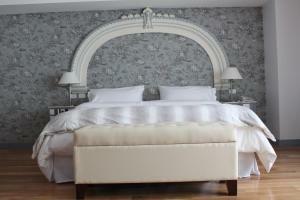 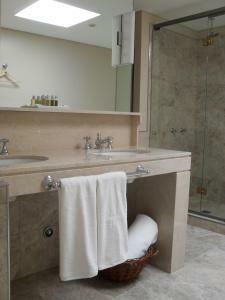 The spacious and luminous rooms in Hotel Club Frances feature private bathrooms, some including sauna and spa bath. 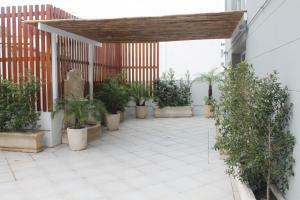 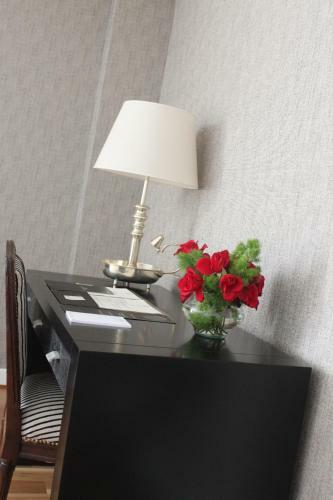 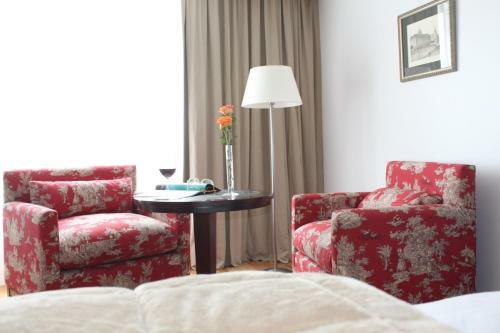 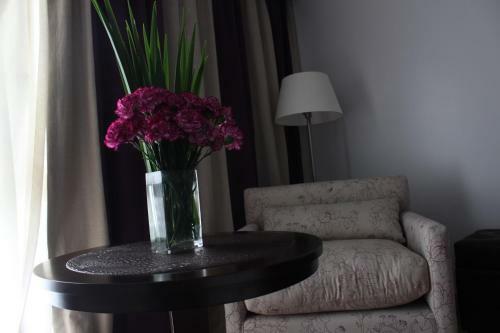 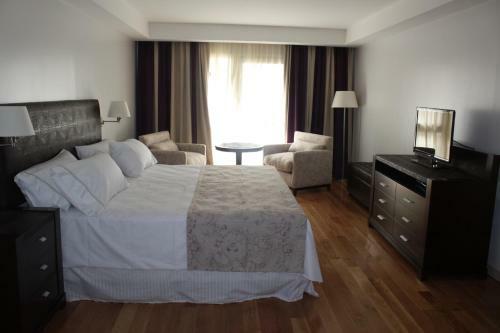 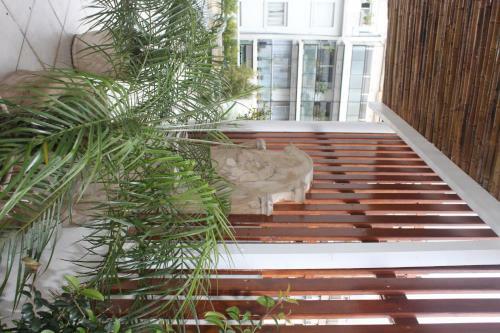 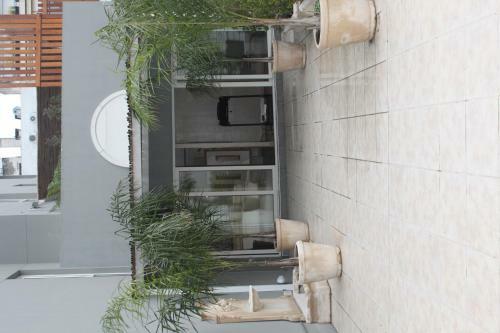 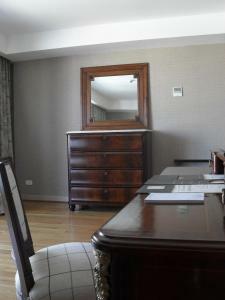 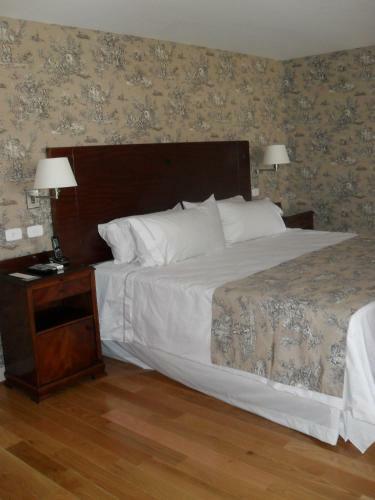 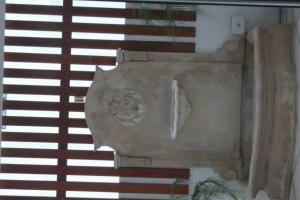 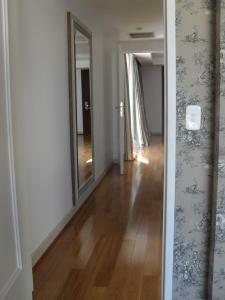 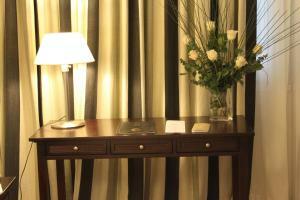 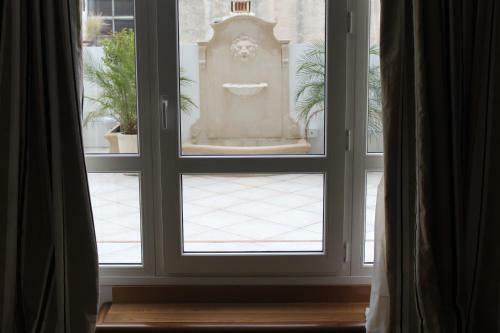 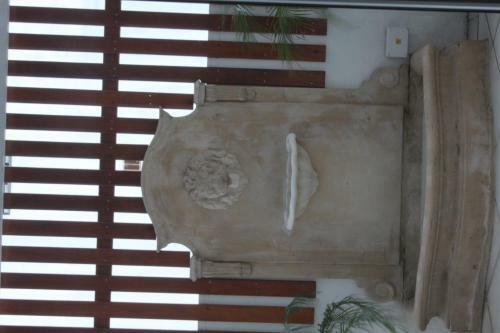 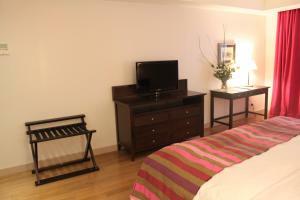 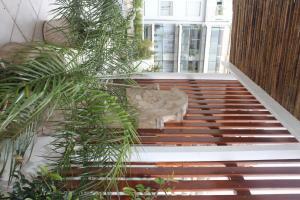 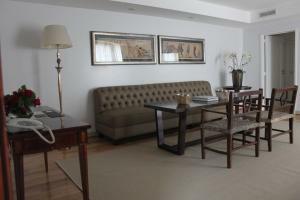 All rooms have views, some of the garden and some of the elegant Rodriguez Peña Street. 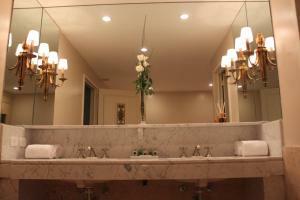 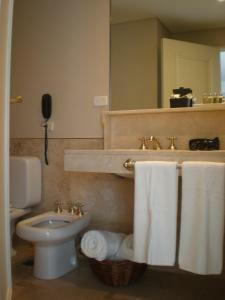 Luxury toiletries are provided. 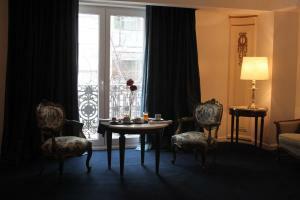 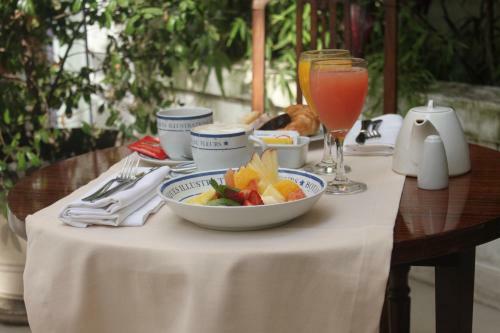 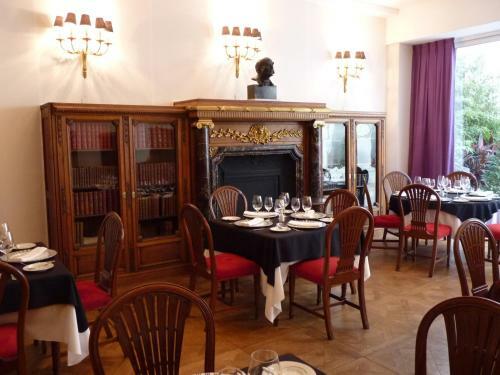 The hotel features a restaurant that serves French and Argentinian dishes, as well as French pastries for breakfast. 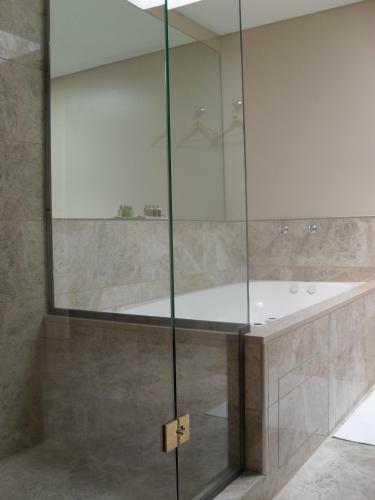 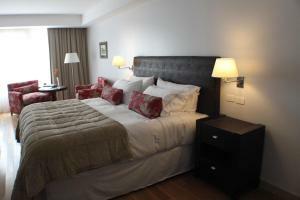 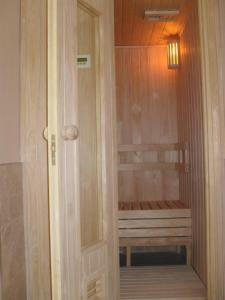 There is also a bar, a business centre, solarium, and a fitness centre with a massage room, sauna, and Finnish Shower. 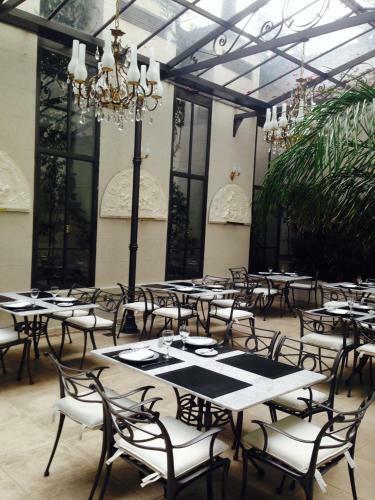 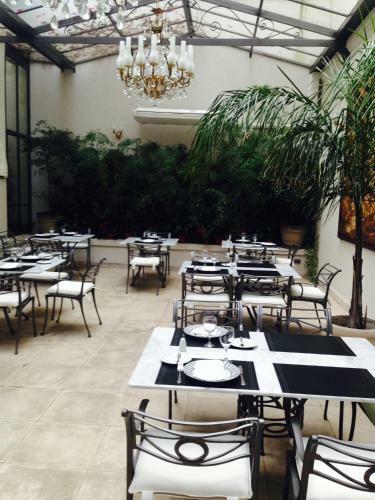 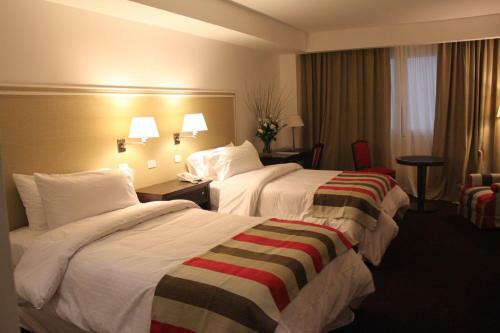 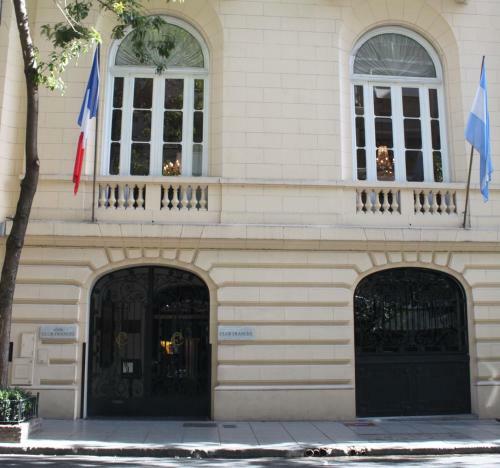 Francia Square is only 300 metres from the hotel and Patio Bullrich Shopping Mall is just a 5-minute walk away. 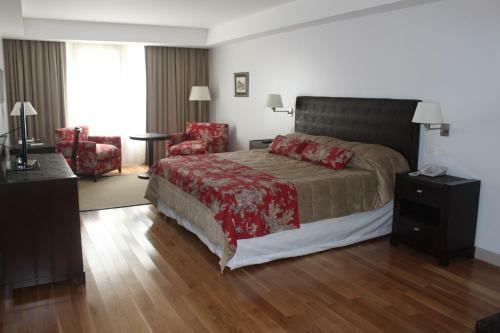 Florida Street is a 15-minute walk away and Ministro Pistarini International Airport is a 45-minute drive away. 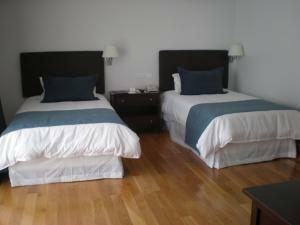 This spacious room has 1 double bed or 2 single beds, a private bathroom, workdesk, and views of the patio. 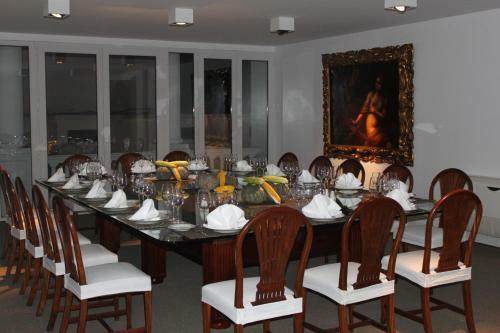 This luminous suite features a private bathroom and a view to Rodriguez Peña Street. 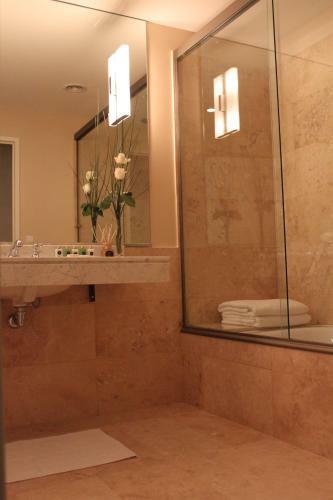 This luminous and spacious suite features a private bathroom and a view to Rodriguez Peña Street, as well as a spa bath. This luminous and spacious suite features a private bathroom and a view to Rodriguez Peña Street, as well as a spa bath and a sauna. This spacious and luminous room has a balcony with a view to Rodriguez Peña Street. 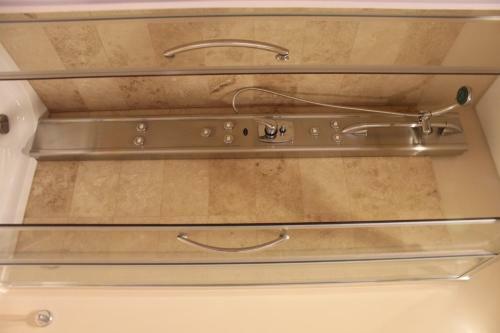 It features a spa bath and a sauna. 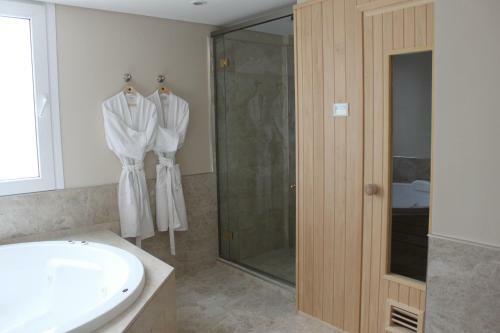 This spacious and luminous room features a spa bath and a sauna, as well as a terrace with a view to Rodriguez Peña Street. 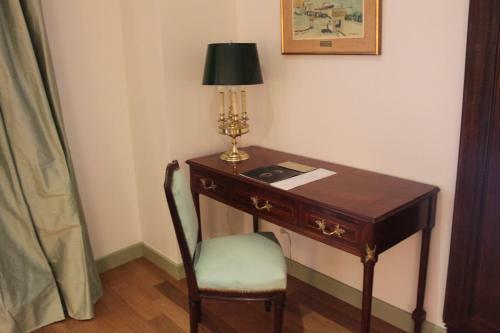 This room has 2 single beds, a private bathroom, and a workdesk. 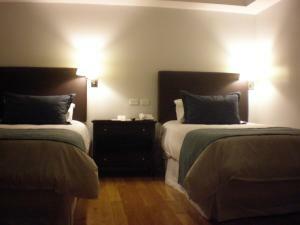 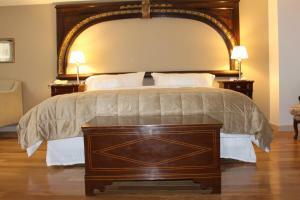 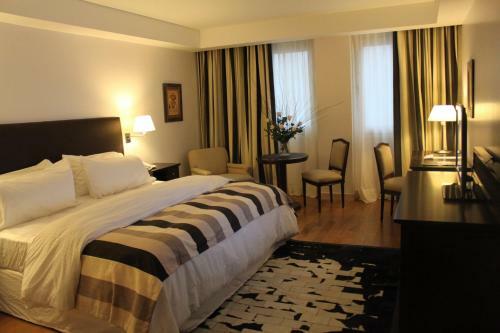 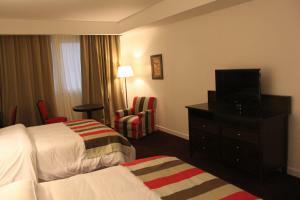 Rate: US$ 200.00 ... US$ 750.00; select dates below to get current rates. 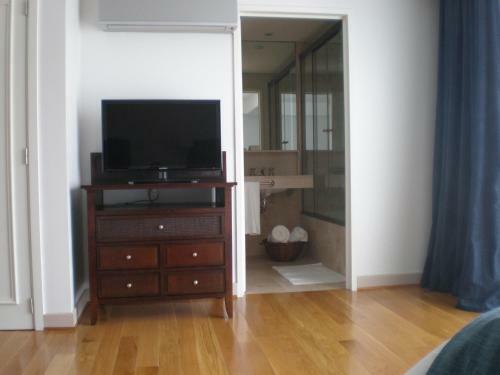 This twin room features a bathrobe, air conditioning and seating area.